While our shipping deadlines have passed for guaranteeing that you'll get your order in time for Christmas, we are still processing & shipping 100s of orders. There still is a chance you'll get your delivery in time. You can see shipping times here. If you missed the shipping deadline, don't worry! We've got two never-fail gifts that any beer lover would go crazy for. Get a new box of beer delivered every month to the lucky recipients door. Join Australia's longest running and most popular beer subscription. Featuring an amazing range of styles, with new beers every month. With a range of pack sizes, you'll quickly see why this is our most popular Christmas gift. Order now and give a gift card to the lucky recipient to let them know that the first pack is on the way. You'll be the number one gift giver of the season! With a new pack that is sent each month you'll see why we call it the gift that keeps on giving. From $20 to $1,000 we've got the perfect gift to put a smile on any beer lover's face this Christmas. With 1,000 different beers to choose from and an amazing selection of glassware, you can be assured that any gift certificate will be put to good use as soon as it is given! 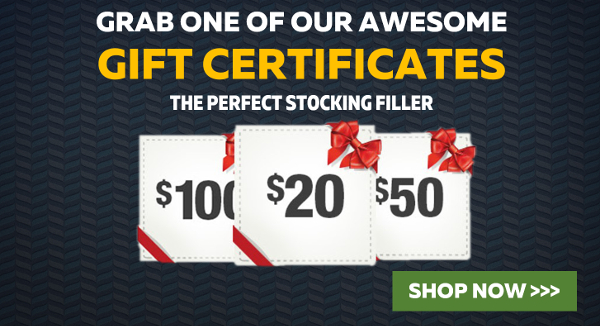 Buy now, and get the gift certificate sent digitally to you - it really is the perfect last minute gift. 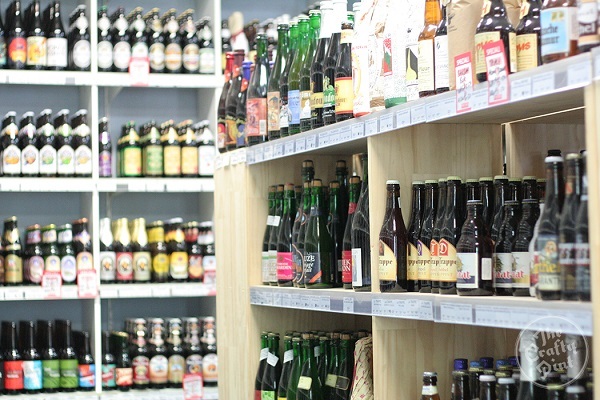 If you live in Sydney, the good news is you can still pick-up any beer, gift packs or glassware from our store. We're located at 9/87 Reserve Rd, Artarmon - 10 minutes North of the Harbour Bridge.